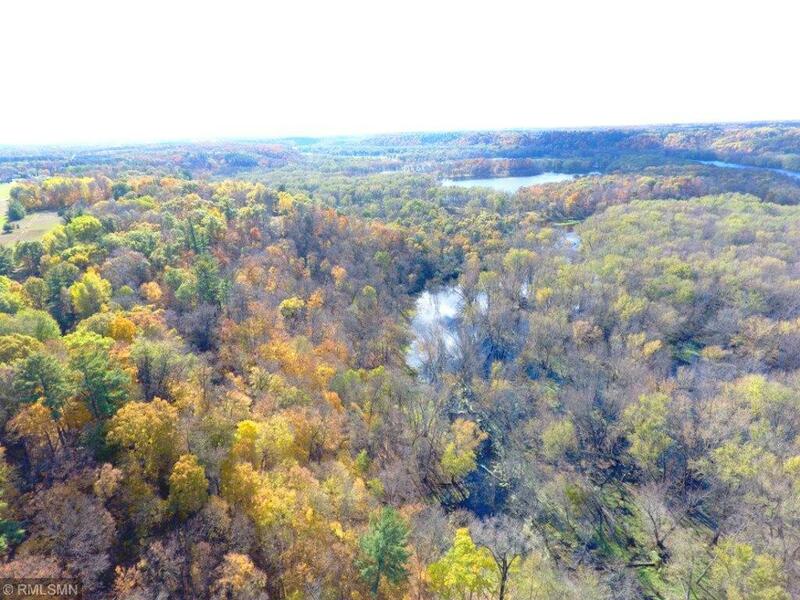 Spectacular one of a kind 6 acre wooded lot overlooking the beautiful St.Croix river!!! 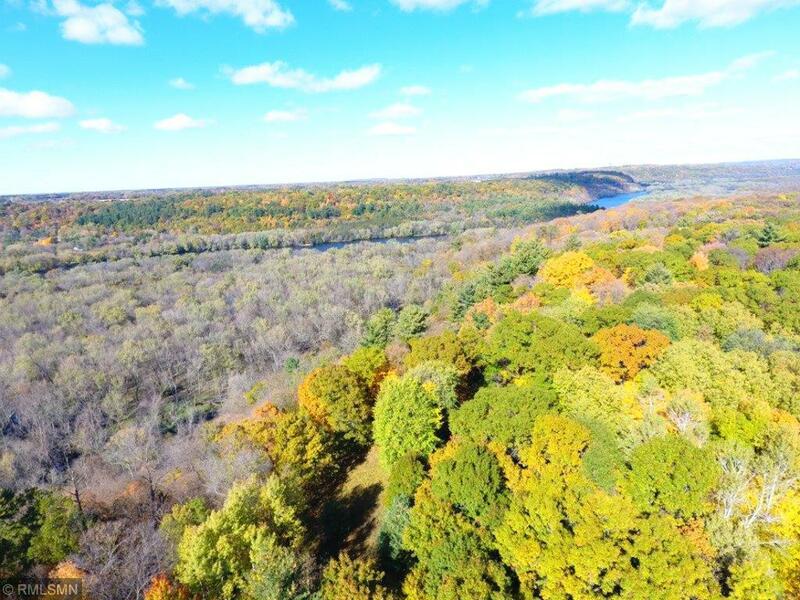 Amazing views of the river and river valley, large mature hardwood trees including red and white oak, black cherry, aspen, sugar maple, basswood and white pine. 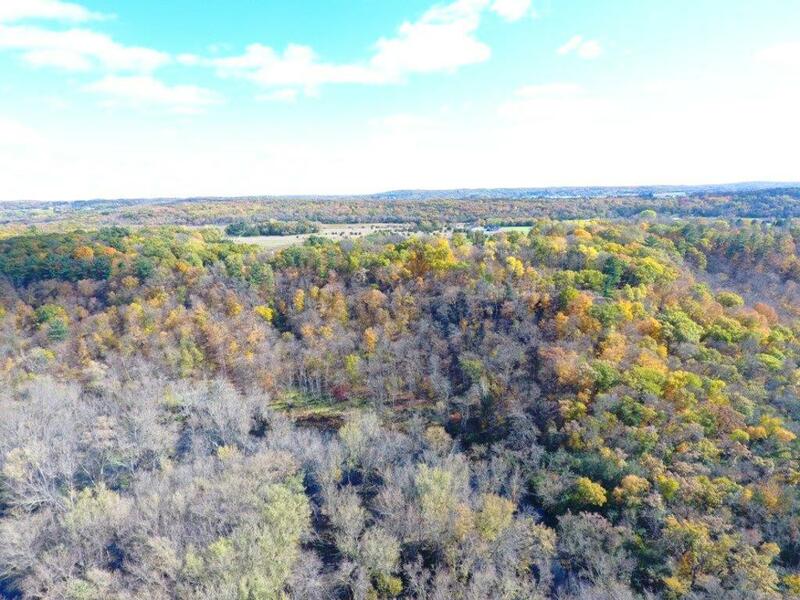 This is a must see property to really appreciate the beauty and uniqueness of this very special land! 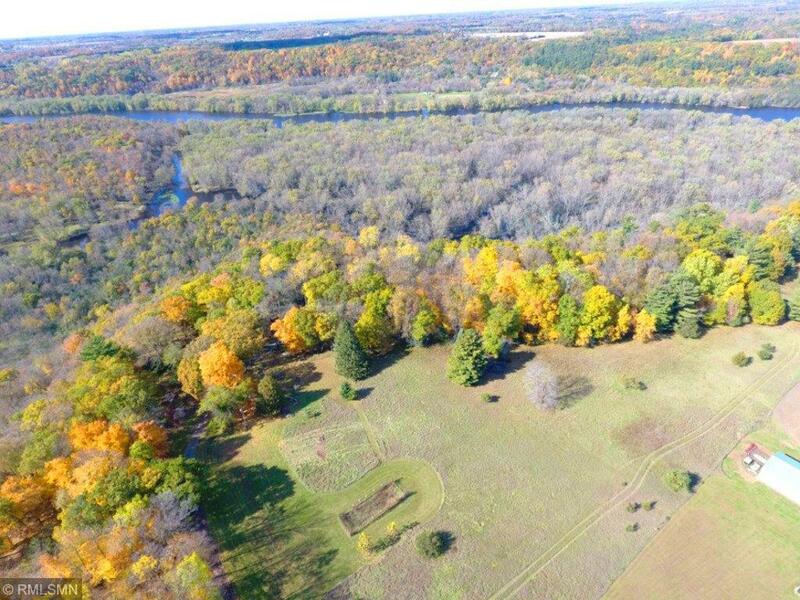 Walkout home sites, open areas for huge yard, gardens, orchard and outbuildings.Sale contingent upon successful lot split.